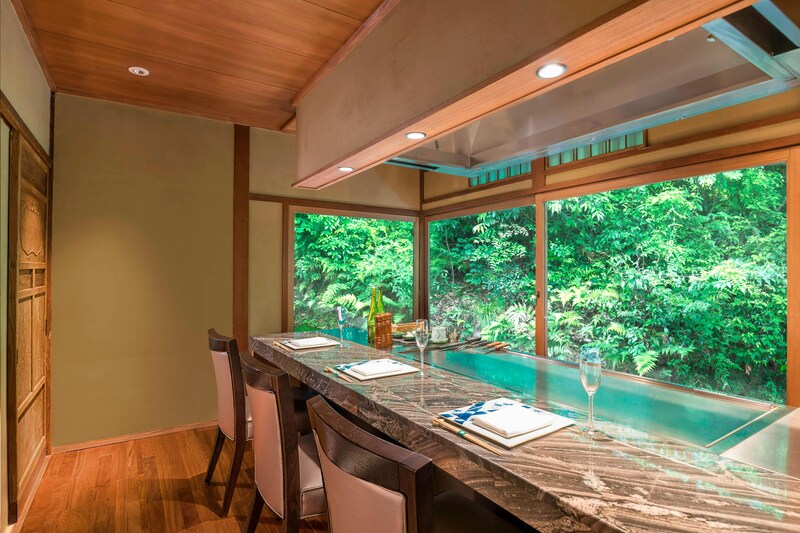 Suiran offers fresh local flavors and innovative washoku cuisine, expertly crafted by Executive Chef Hidetoshi Miki. Prepared to nourish and inspire, menus change seasonally with fresh local ingredients. 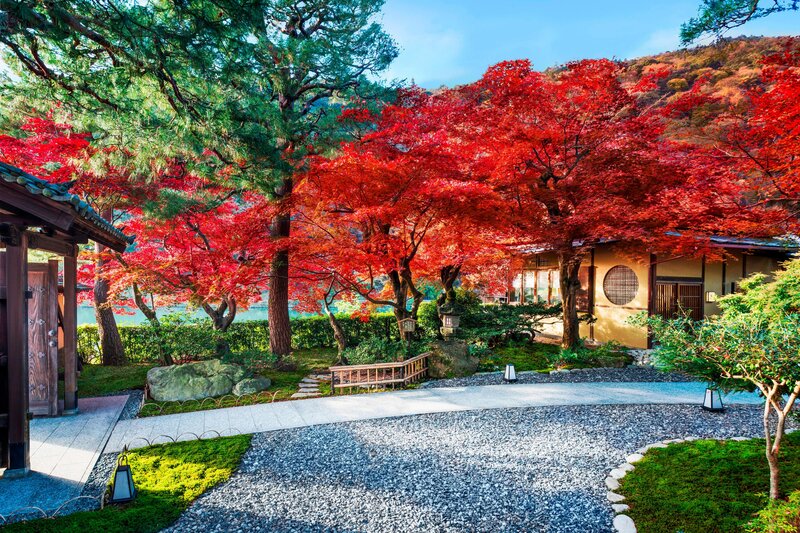 Dine in a traditional Meiji Era private residence or alongside the Hozu River in a 100-year-old cafe. In-room dining is available 24 hours for those who prefer the privacy of their guest room or suite. Cormorant Fishing, traditional way of fishing continues over 1000 years, is now available as a nightly attraction of fishing show on a boat with a full dinner package. Come enjoy an exquisite 5 course meal! 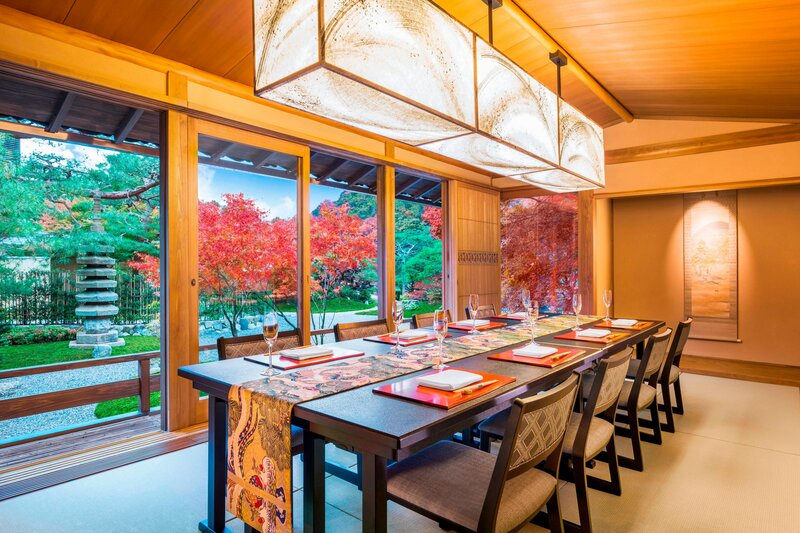 Enjoy a cozy dinner with a garden view. We are the perfect destination for a family lunch or dinner. Come enjoy great local cuisine.